Saraswatichandra. . HD Wallpaper and background images in the Saraswatichandra (TV-Serie) club tagged: saraswatichandra gautam rode saras. 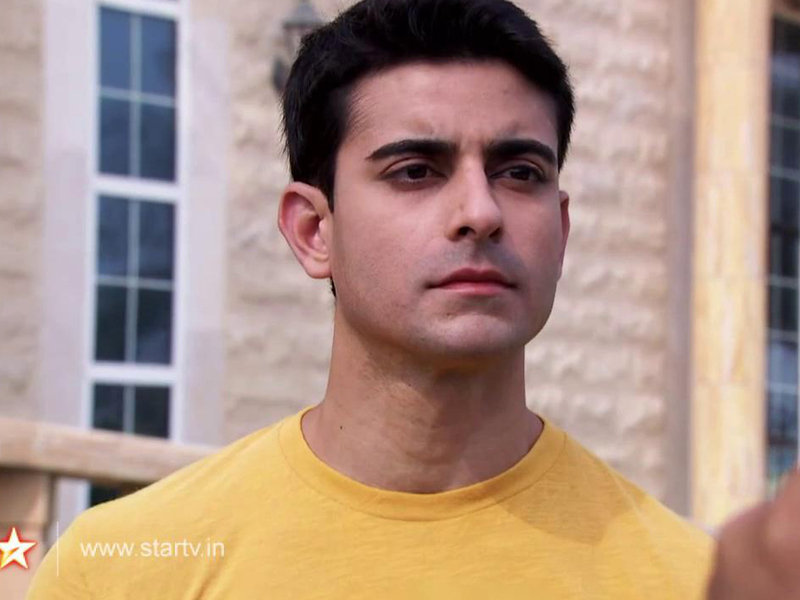 This Saraswatichandra (TV-Serie) wallpaper might contain jersey, t-shirt, t shirt, tee shirt, porträt, kopfbild, nahaufnahme, portrait, headshot, and kopfschuss.